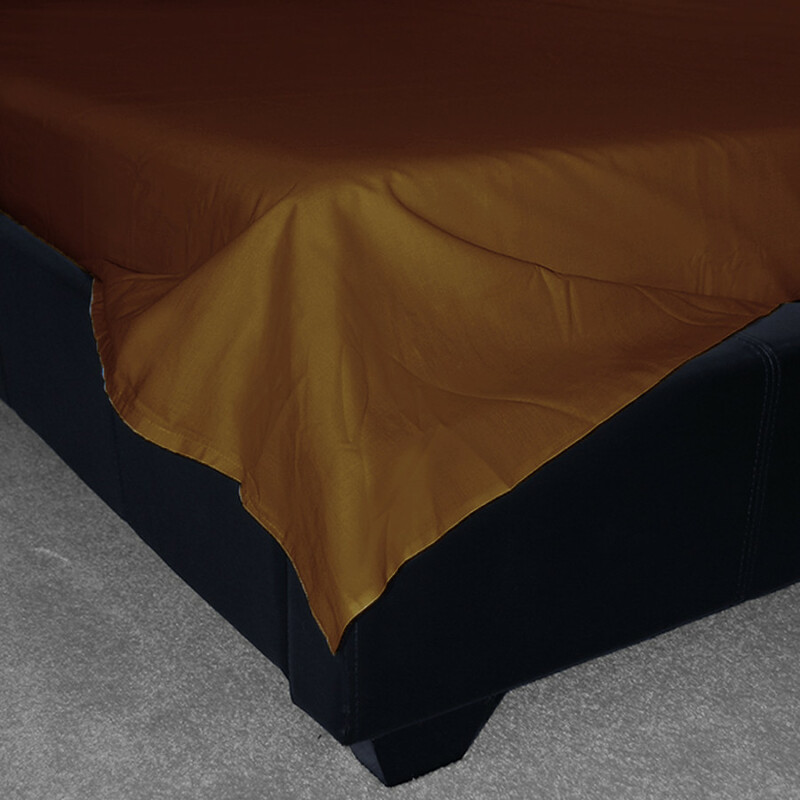 Cover your mattress with our sumptuously soft, durable and smooth Brown flat sheet that is available in various sizes to suit your requirements. 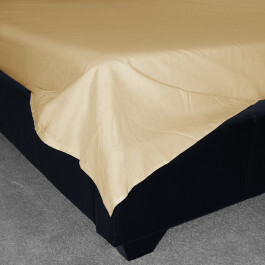 Our brown flat sheet is made from 100% Egyptian cotton and is a versatile addition to your bed linen. This super soft flat sheet with 200 thread count will protect your mattress or can be used as a layer between your fitted sheet and duvet. Our luxurious brown flat sheet will make the laundry easier because it is machine washable at 40 degree Celsius and is highly durable.